Locally owned consignment shop, specializing in children’s clothing. 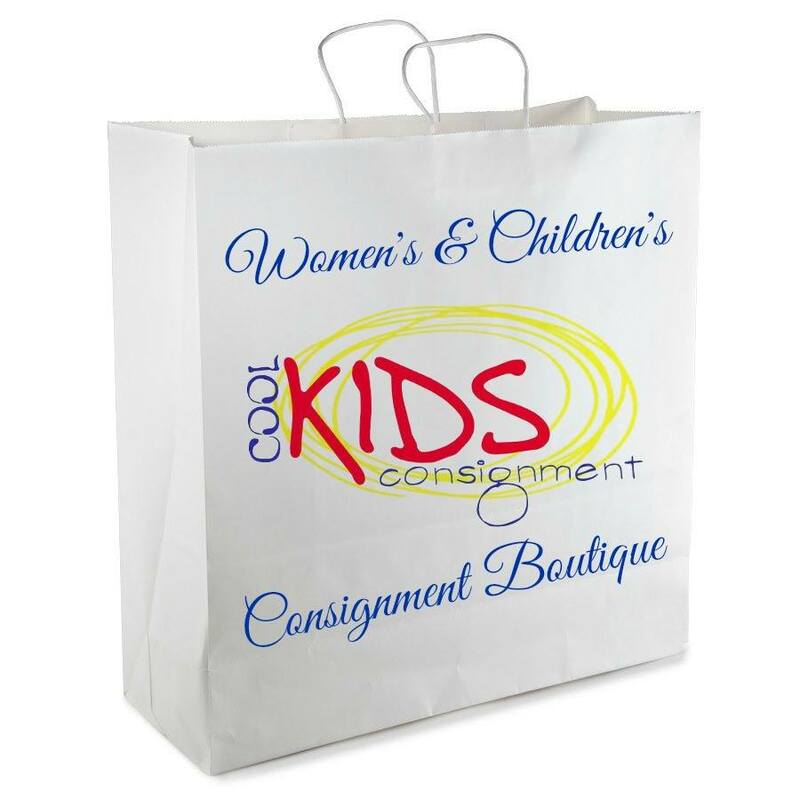 Cool Kids is a High Quality Women’s & Children’s Consignment Store. We sell Name Brand clothing Newborn to size 14 boys and Newborn to Junior sizes for girls, Plus Size Womens Apparel, as well as Baby Gear, Toys, & Furniture. Cool Kids also has a large selection of Name Brand Women’s Items, Designer Jeans, Maternity, Handbags, Formal Gowns, Scarves, Shoes, & Belts. So while shopping for the kids don’t forget to treat yourself to something nice!